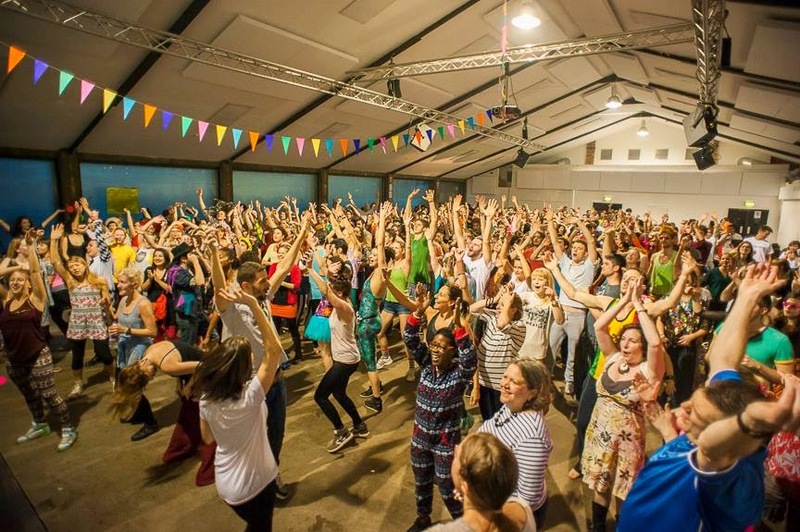 I'm going to lead "Morning yoga party " at Morning Gloryville Tokyo!!!! It's a morning fest with nice music,dance,and YOGA from London and it will be a first time to held in Japan!! !Sooooooo excited!! !